Greensboro, NC 27406. For more information contact Eric Fitzgerald at EFitzgerald@BBandT.com. This entry was posted in Community Grants and Projects, Uncategorized on December 4, 2015 by admin. 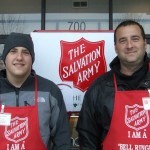 Tis’ the season for Salvation Army Bell Ringing! This year we will again cover one of the entryways at Macy’s at Friendly Center. 3. The calendar will appear. 4. Locate the date and time you wish to sign up for and click on “Sign up”. 5. Enter your name and phone number. 6. Click on “Save” towards the top right. You will receive a confirmation email and a reminder a couple of days before your assignment. This entry was posted in Community Grants and Projects on November 12, 2015 by admin. 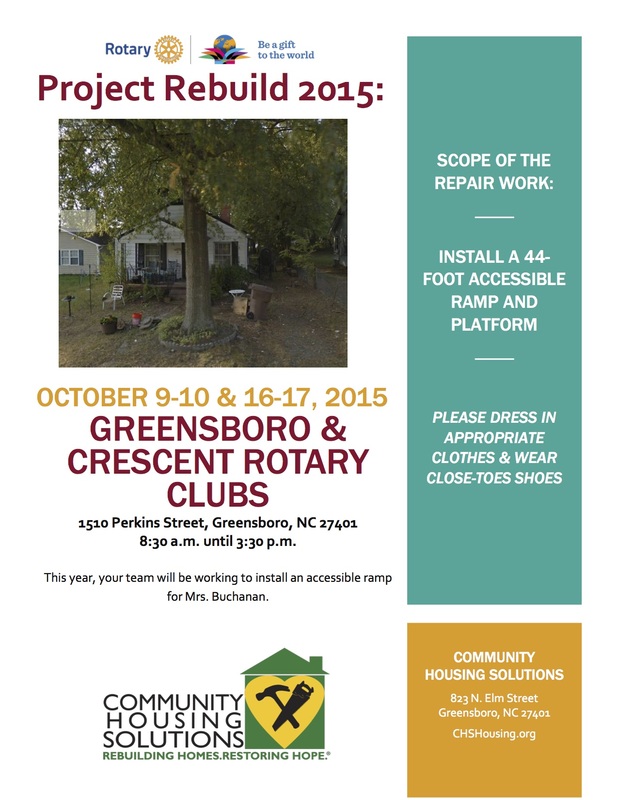 This entry was posted in Community Grants and Projects on September 10, 2015 by admin. 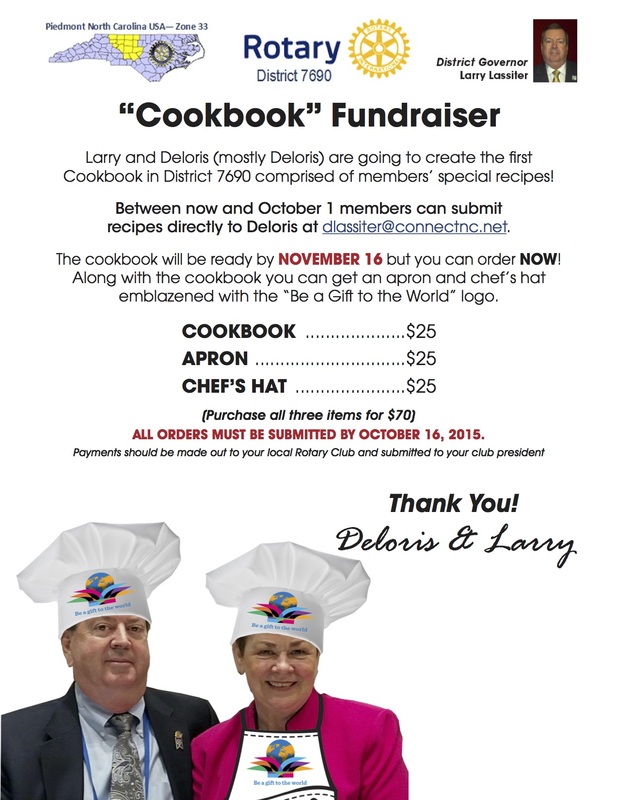 District Governor Larry Lassiter and Deloris (mostly Deloris) are going to create the first Cookbook in District 7690 comprised of members’ special recipes! Between now and October 1 members can submit recipes directly to Deloris at dlassiter@connectnc.net. Download the form from the District website’s home page. 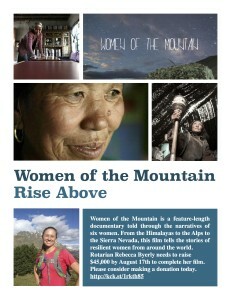 The cookbook will be ready by NOVEMBER 16 but you can order NOW! 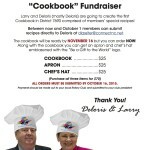 Along with the cookbook you can get an apron and chef’s hat emblazened with the “Be a Gift to the World” logo. This entry was posted in Community Grants and Projects on August 29, 2015 by admin. Friday, September 5th, Crescent Rotary Club, Home Depot and TIMCO will be renovating a backyard space for a service member injured in the line of duty. Project includes building a fence, a playground and enlarging the patio. This is an all day project. 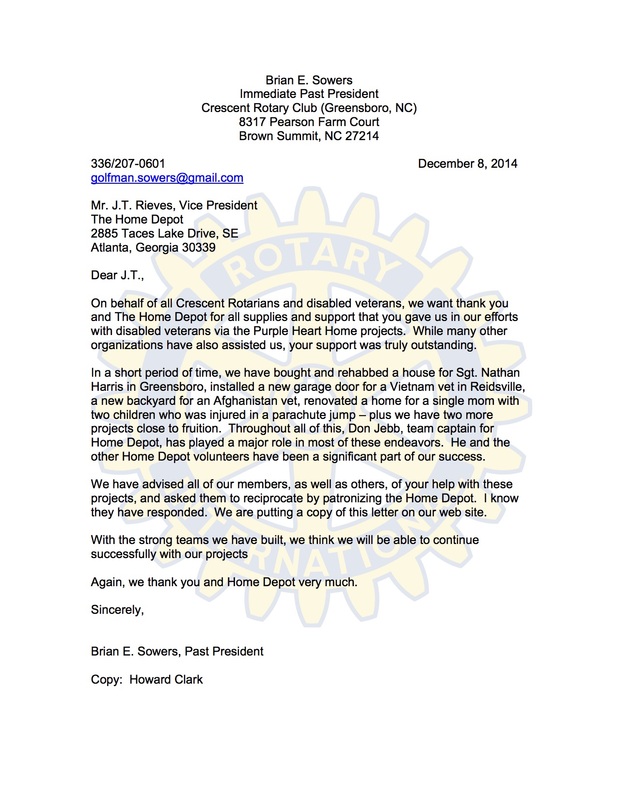 Rotarians are welcome to bring their children to help. Any questions? Contact Charlie Finch. 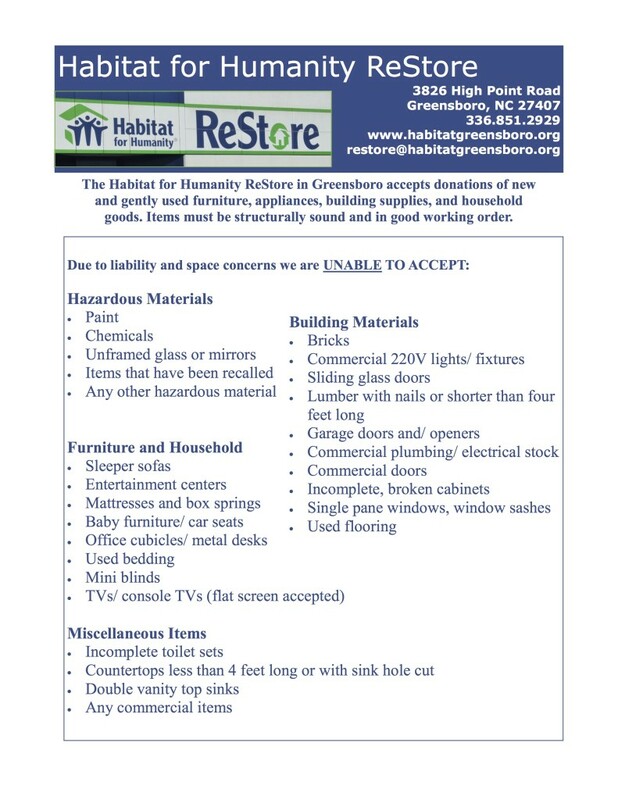 686-7344 or charliefinch@bellsouth.net Address is 900 Wild Wolf Drive, GSO. 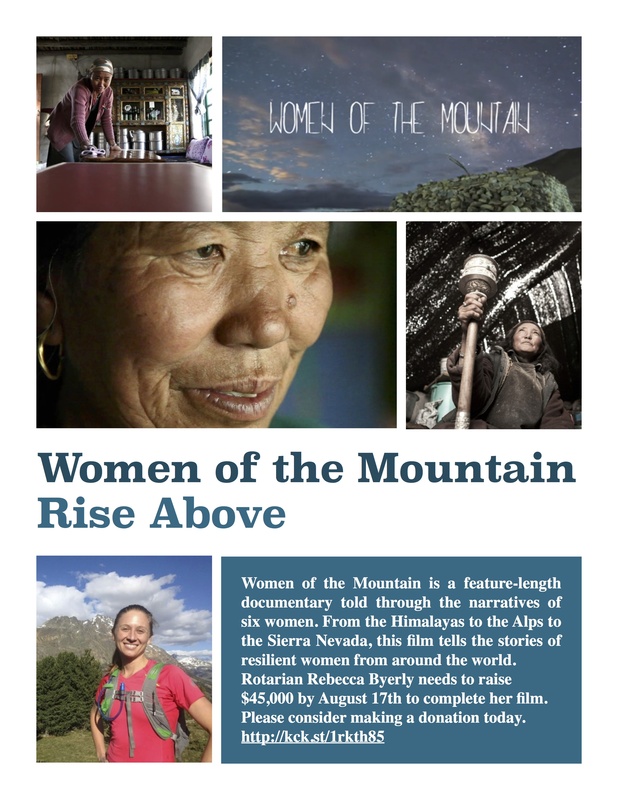 This entry was posted in Community Grants and Projects on August 27, 2014 by admin. This entry was posted in Community Grants and Projects on August 11, 2014 by admin. Donate to Habitat for Humanity ReStore! This entry was posted in Community Grants and Projects on June 17, 2014 by admin. District Governor Cookie Billings has started an initiative to register EVERY Rotarian for organ donation. 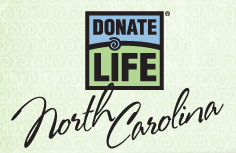 Take a moment to sign up online at Donate Life NC today. This entry was posted in Community Grants and Projects on March 31, 2014 by admin.